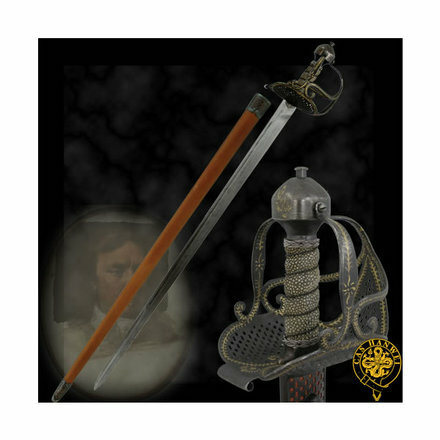 A fully functional sword cane version of the popular Vorthelok sword, from the Swords of the Ancients collection, you have to have this new Kit Rae design. The pommel is wrought in the horned skull image of Evruc and the blade is engraved with Anglecal runes that translate as “Out of Darkness Comes Light”. The shape and style of the handle offers a sure, confident and comfortable hold with its waxed-cotton cord wrapped grip. The 26″ folded Damascus blade locks securely into the wooden cane shaft. 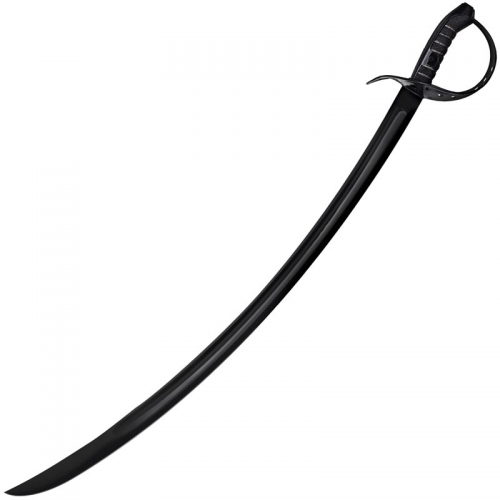 The blade unlocks with a push of a button hidden in the cast metal fitting The cane is 37″ in overall length.mechanism. 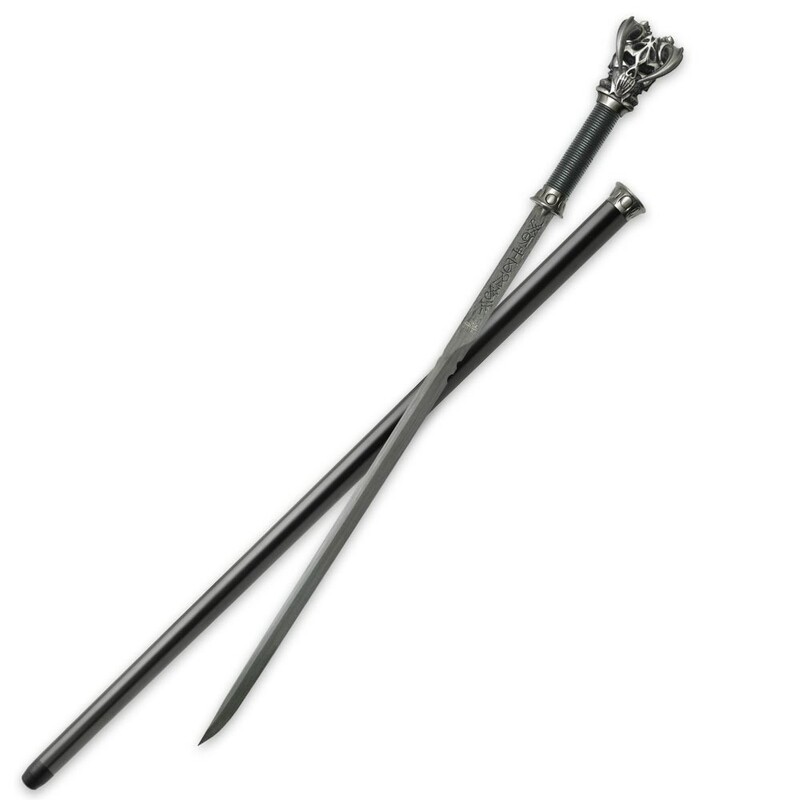 The cane is 37″ in overall length.